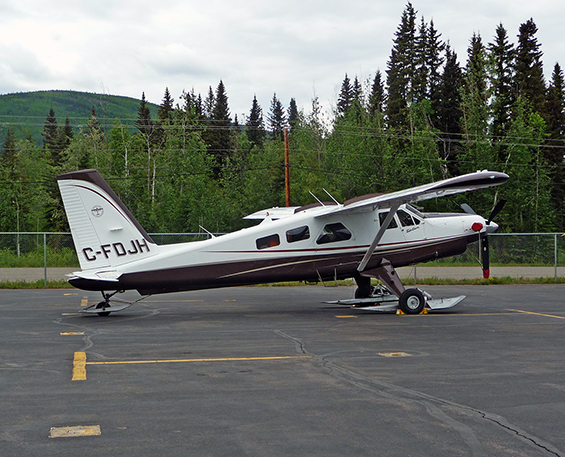 C-FDJH at Dawson City - CYDA, Yukon. C-FDJH enjoying high level work. 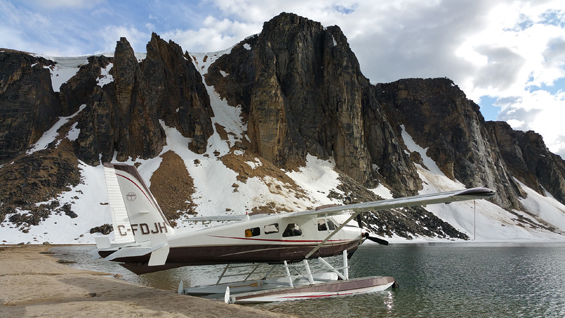 C-FDJH visits Rothwell Lake, Yukon. 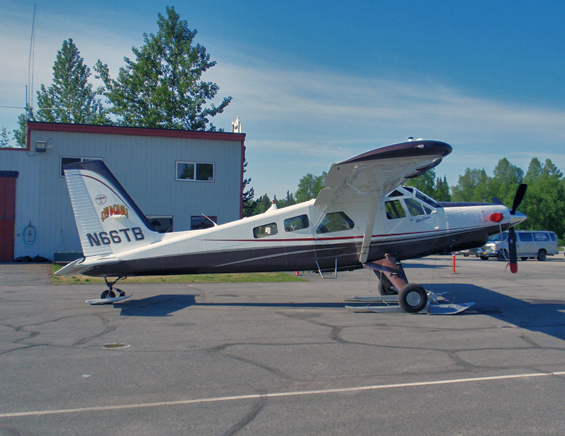 C-FDJH at Anchorage - Lake Hood. 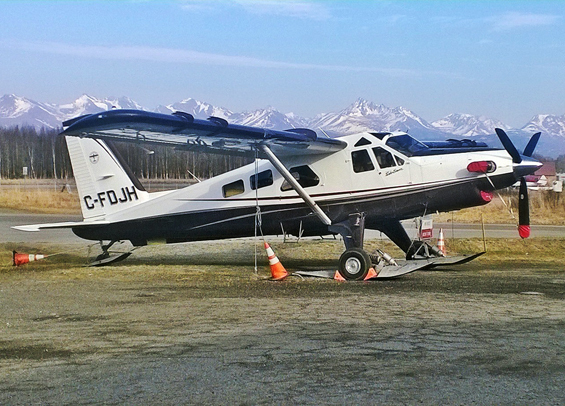 C-FDJH at her new home, Whitehorse, Yukon. 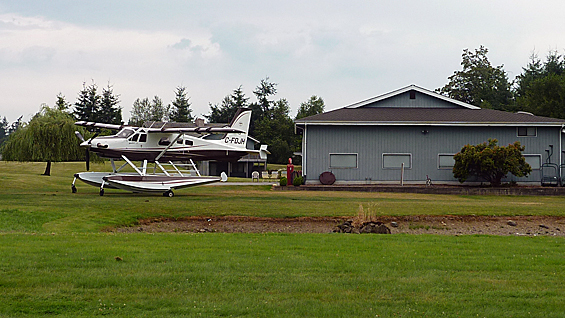 C-FDJH newly registered, visiting a private airpark near Seattle. 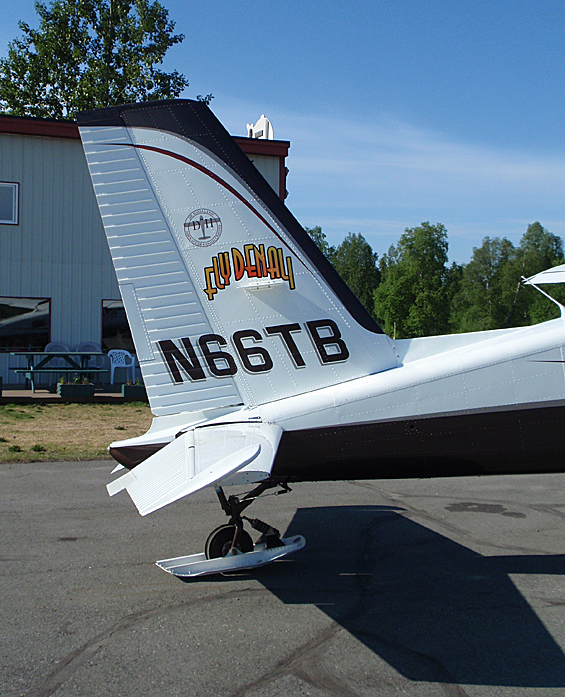 N66TB of Fly Denali at Talkeetna. 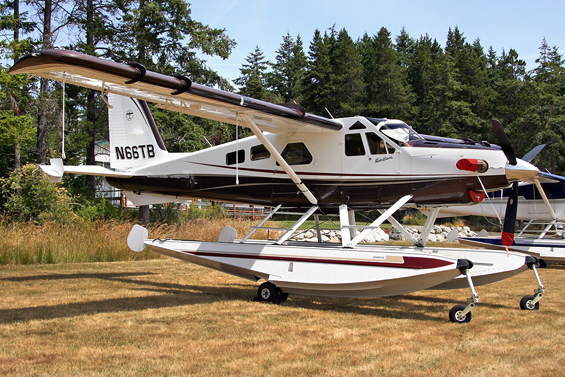 N66TB enjoying tranquil dock time at Payette Lake, ID. 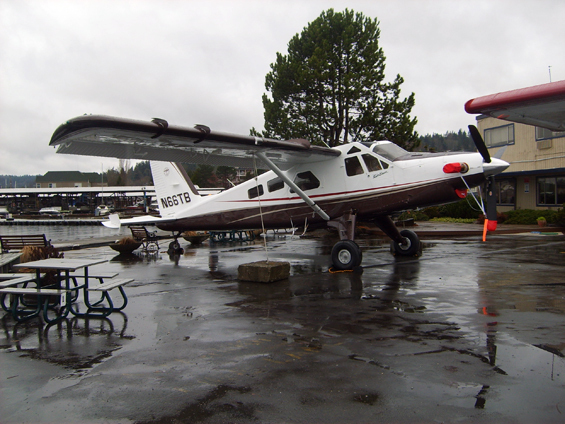 N66TB at Roche Harbor strip. 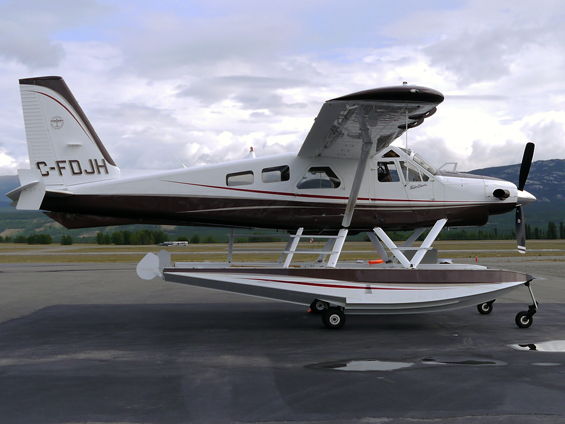 N66TB completed by Kenmore Air and ready to go. 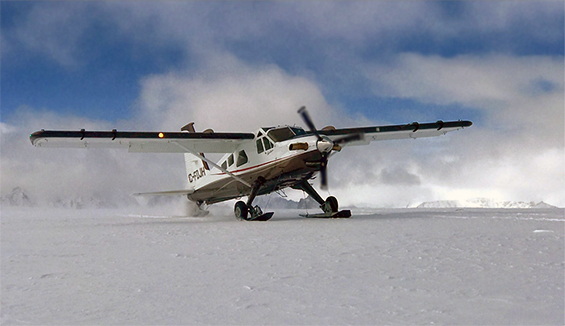 C-FCSA looking for some snow. 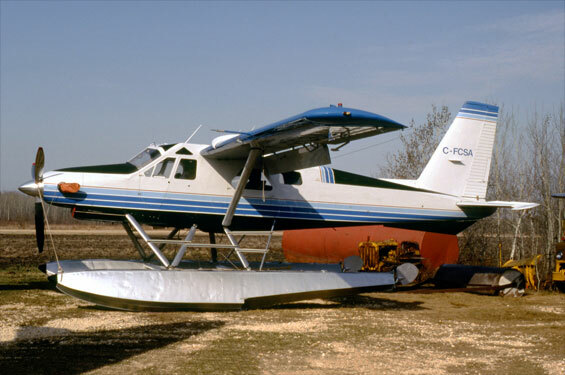 C-FCSA after repaint, new window, at Selkirk, Manitoba. 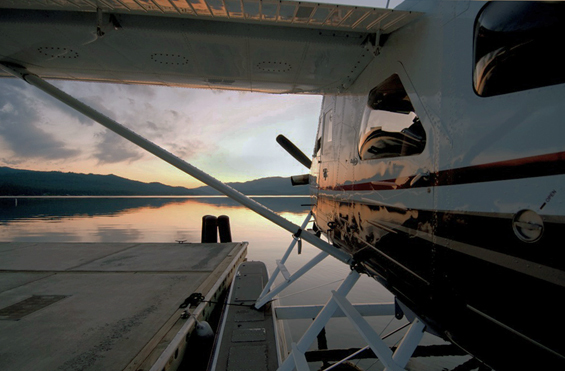 C-FCSA on an early morning sortie at Campbell River, BC. • CF-CSA Chevron Standard Oil, Delivered 05-Oct-1966. • CF-CSA Jean Louis Lebel, Calgary, AB. 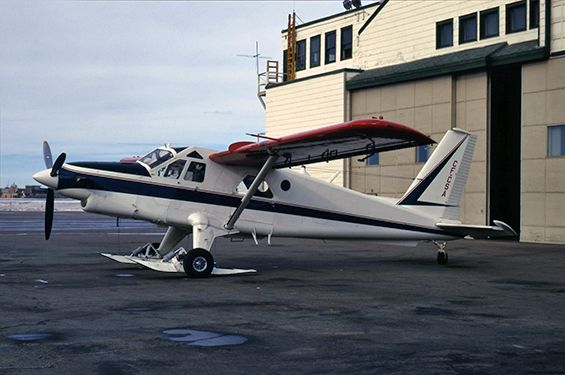 Regd & canx prior to Certificate of Airworthiness renewal dated 19-Sep-1971. • CF-CSA & C-FCSA Standard Development Co., Ltd., Calgary, AB. 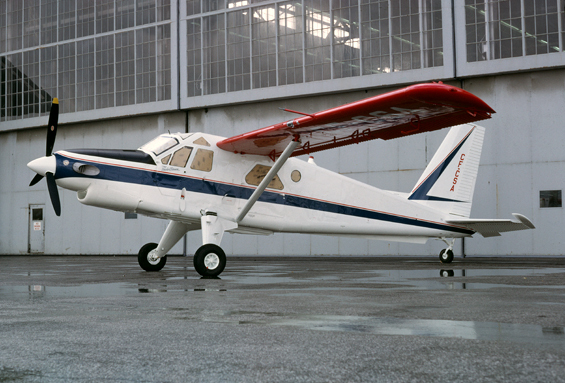 Regd prior to Certificate of Airworthiness renewal dated 19-Sep-1971. Regn format changed prior to 30-Jun-1974. Canx date currently unknown..
• C-FCSA BC Forest Products Ltd., Campbell River, BC. Valid as at May-1981. 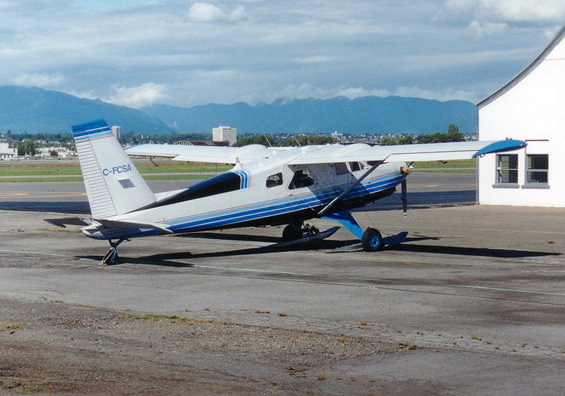 • C-FCSA Fletcher Challenge Canada Ltd., Richmond, BC. 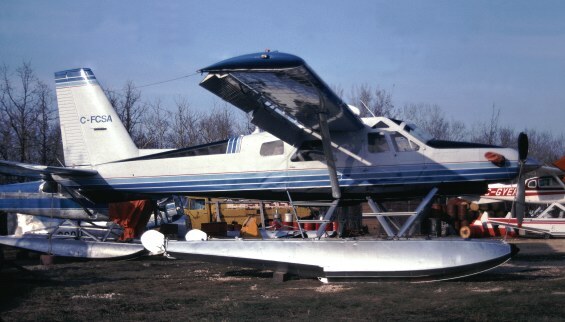 Regd 27-Sep-1988. 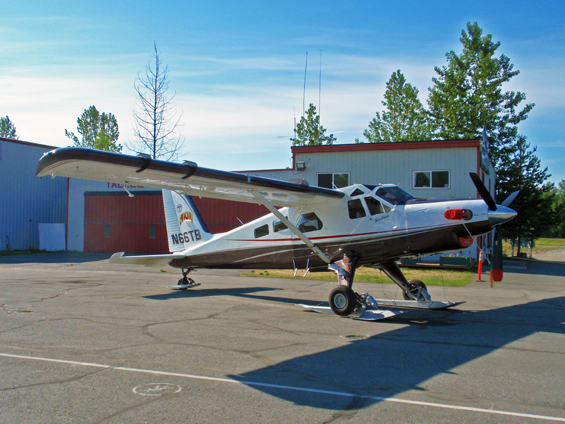 • C-FCSA Walsten Aircraft Parts and Leasing Inc., (Mandair), Kenora, ON. Regd 10-Sep-1993. 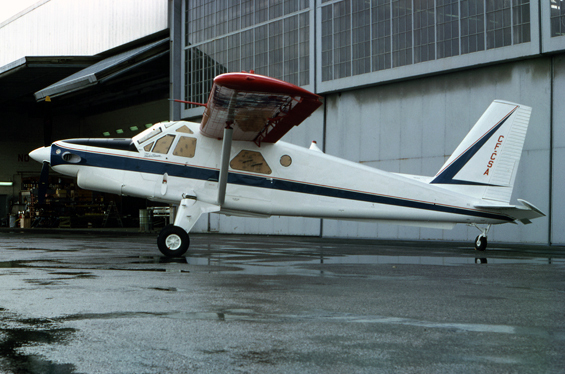 Canx 11-Apl-1995. 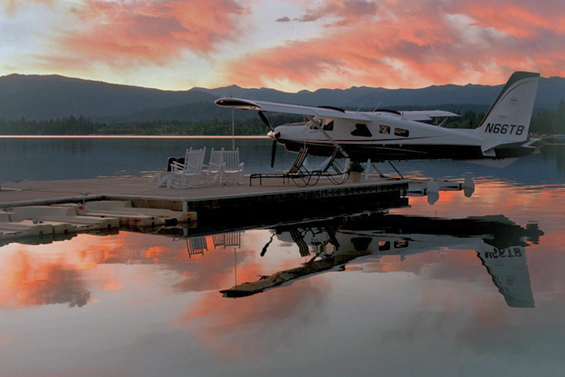 • C-FCSA Canamera Geological Ltd., Vancouver, BC. 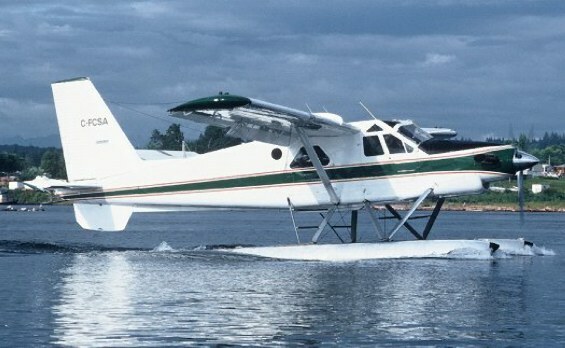 Regd 11-Apr-1995 & 19-Aug-1998 (based at Yellowknife, Northwest Territories). Deleted on export to USA. 02-Mar-2007. 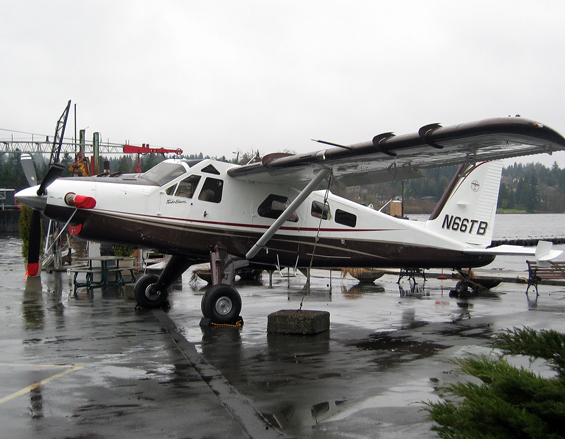 Note: At Kenmore for addition of AK Door & other mods 2008 - 2009. 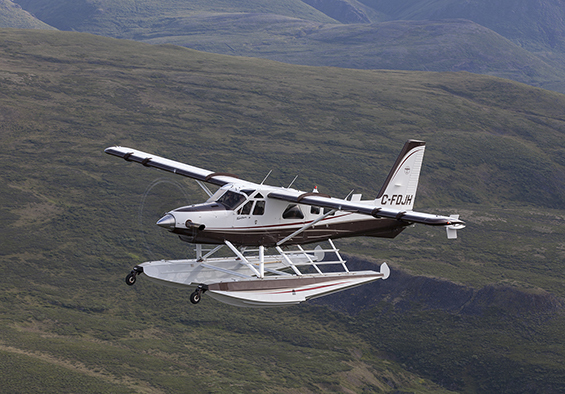 Airworthiness Date: 19-Feb-2009.Category – Normal. 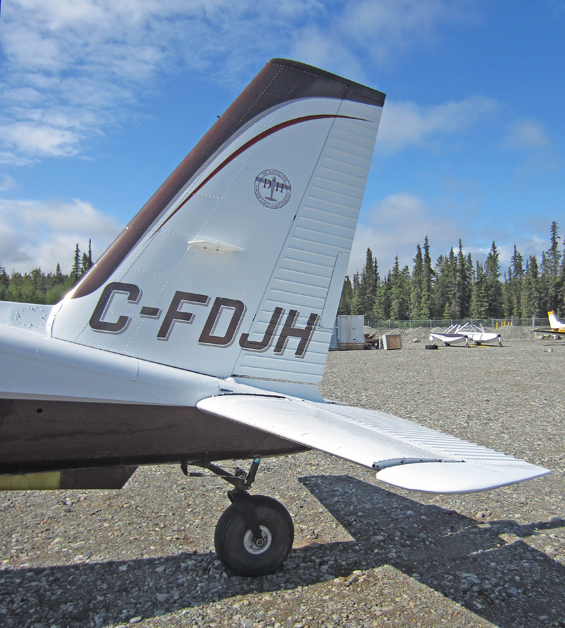 Note: P/E showing Fly Denali Logos on 31-May-2011 and images on “Facebook” 06-June 2011. Presumably leased. 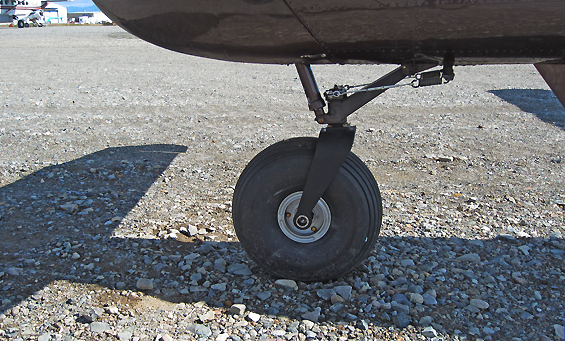 Note: This sat on the FAA website showing sold to William A. Curtwright, Turner, OR. for months before it was apparently registered Regd 05-Oct-2009 and later it is shown as still with Western Adventure. Perhaps administrative confusion with c/n 1665. • N66TB Bank of Utah Trustee, Salt Lake City, UT. Regd 16-Apr-2012. Canx 01-Aug-2012. 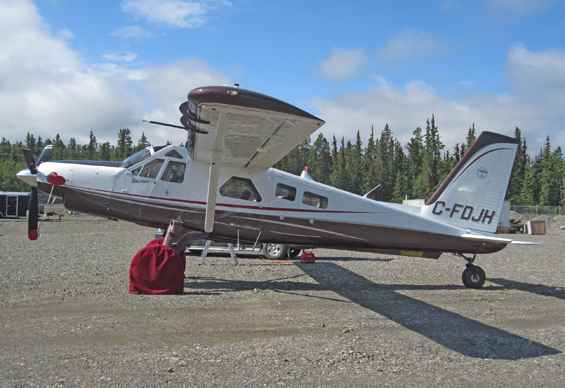 • C-FDJH Erik & Maureen Nielsen, Whitehorse, YT., dba Great Northern Air Adventures. Regd 01-Aug-2012.